Hello Bike Commuters! As I posted before, the nice people from Flowfold sent us some items for us to review. I specifically asked for the minimalist backpack but they sent us their wallets to review as well. 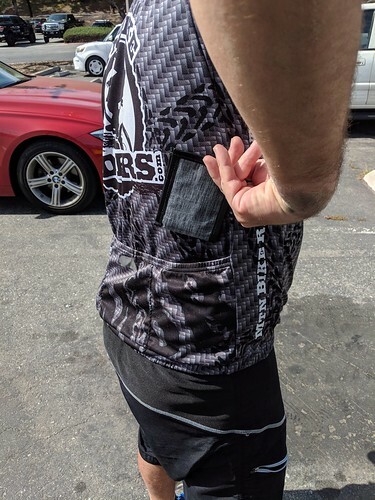 When I first saw the Vanguard Limited wallet, I thought that I was only going to be using this wallet for my road or mountain bike rides. 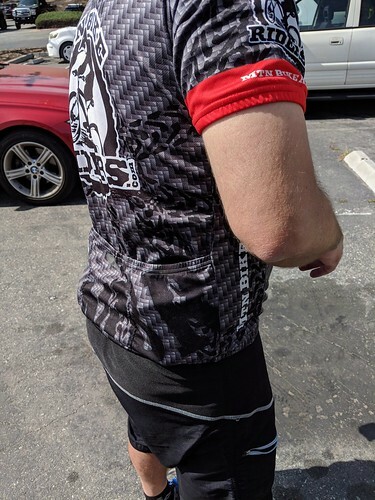 The slim design fits perfectly inside my rear jersey pockets as well as the front pockets of my riding shorts. What I did not expect was for this wallet to become my “daily” wallet. 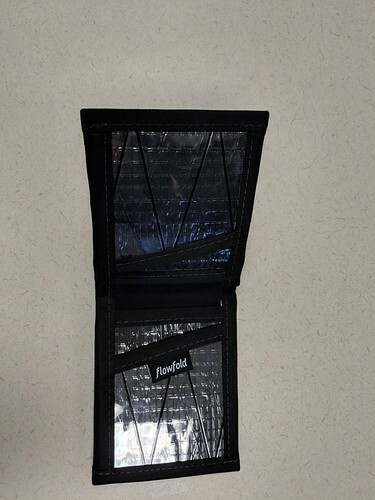 I like to carry a lot of stuff inside my wallet making it quite bulky so I thought that the Vanguard limited wallet is way too minimalist for my “needs”. The biggest difference is that before I used to carry up to 4 other credit cards which fed my impulsive buying habits. Now I have to think about if I really need the item that I am considering buying because the money is actually coming from my bank account or if I decide to use the credit card that needs to be paid at the end of the month. Either way, my credit card usage has decreased dramatically. That was a life changer. 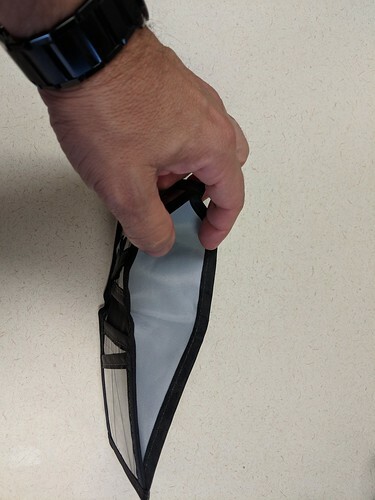 Carrying a slim and light wallet in my front pocket took a little while to get used to, there are times that I check to make sure that I had not forgotten my wallet. 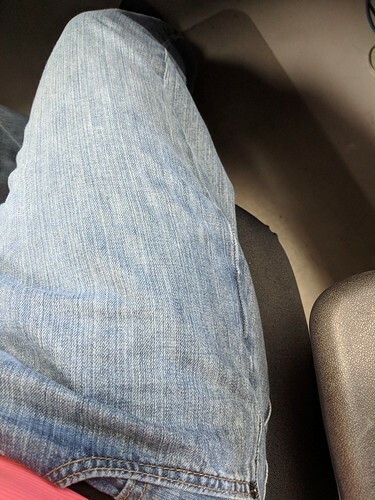 My jeans will also thank me for carrying a slim wallet, my right pocket has the outline of my former bulky wallet. What about the wallet itself? The wallet is made in the USA, it comes with a lifetime warranty AND it is also Vegan. The materials are of high quality, water resistant and very light. For those who like to know how big it is, the dimensions are 3.25″ X 4.25″ X 0.1″. The price for the wallet is $29 and it comes in other colors. To purchase the wallet, please visit this link: https://www.flowfold.com/product/vanguard-limited-billfold-wallet. Stay tuned for more reviews of Flowfold’s products! Hello everyone ! I would be happy if you visit my web site !